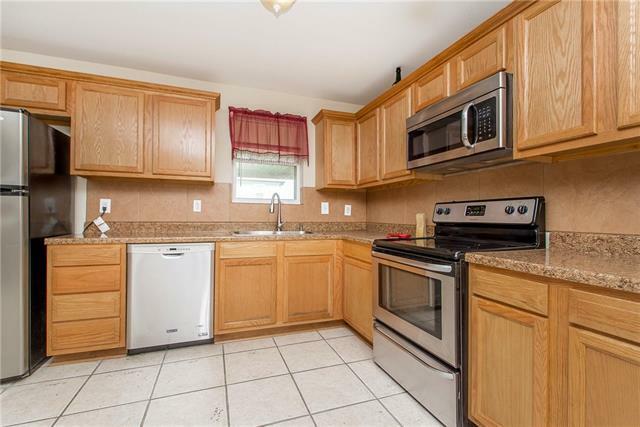 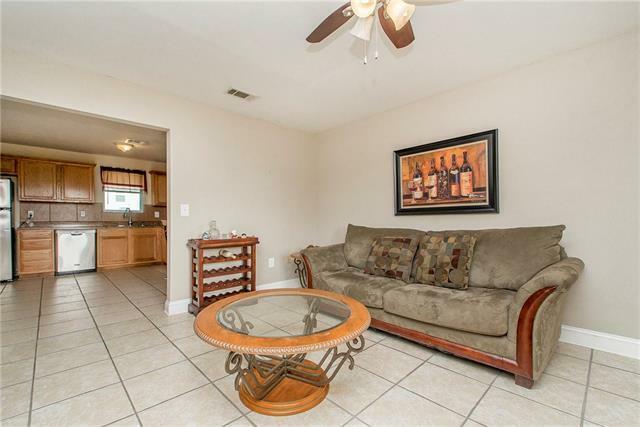 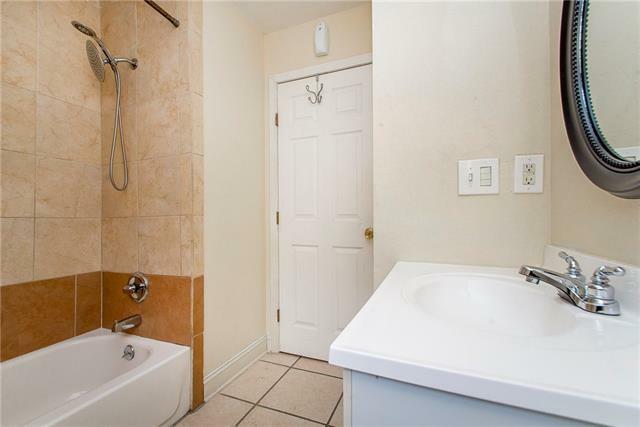 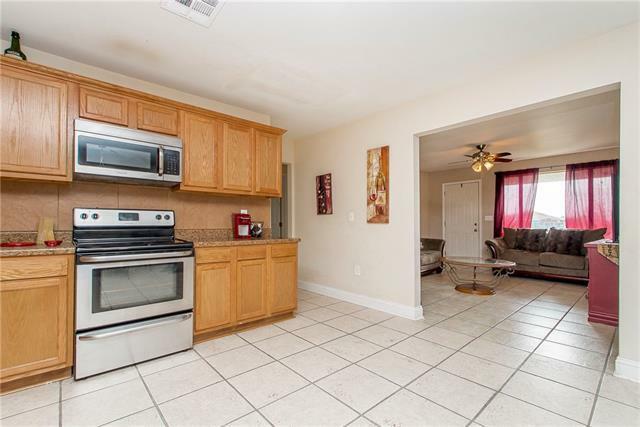 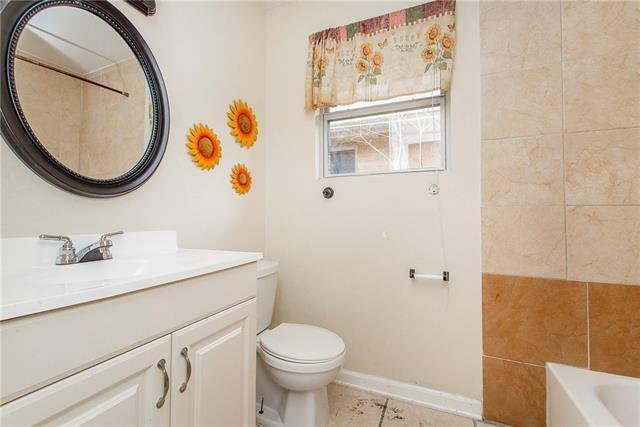 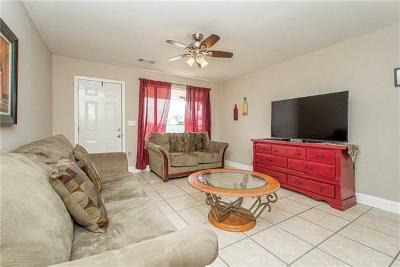 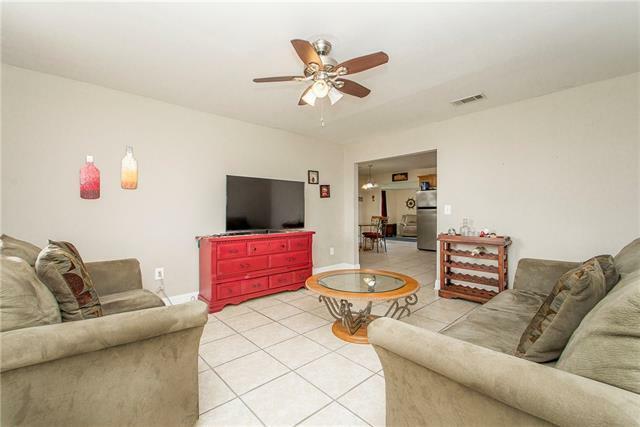 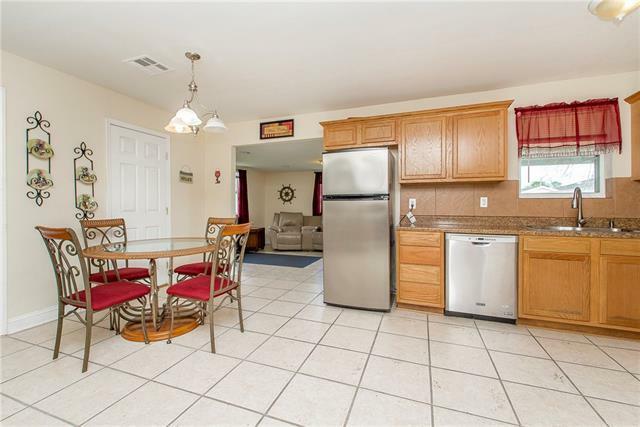 Absolutely adorable 2 bed/1 bath home situated just blocks off the Canal in Arabi! 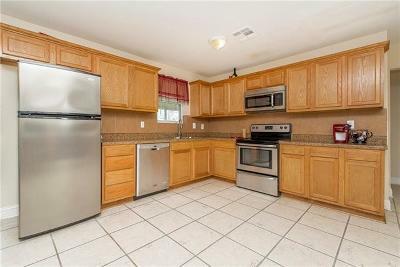 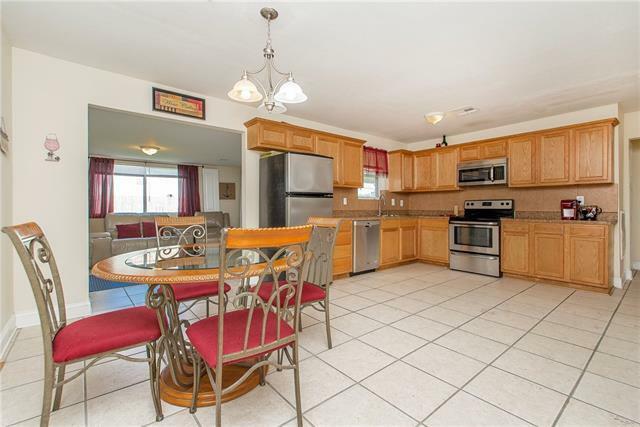 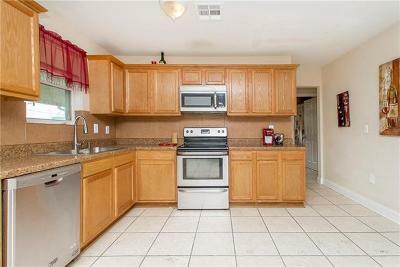 Spacious kitchen features ss appliances, all the countertop space & cabinets you'll ever need & attached dine-in area. 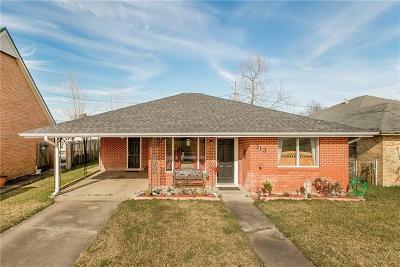 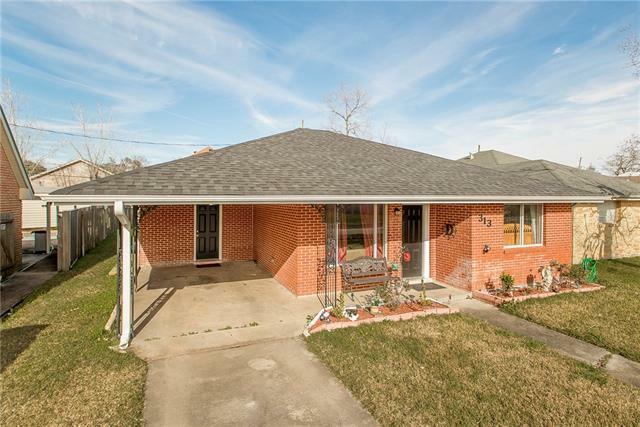 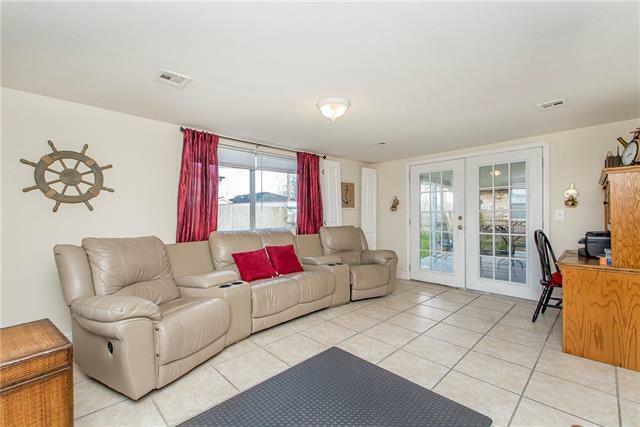 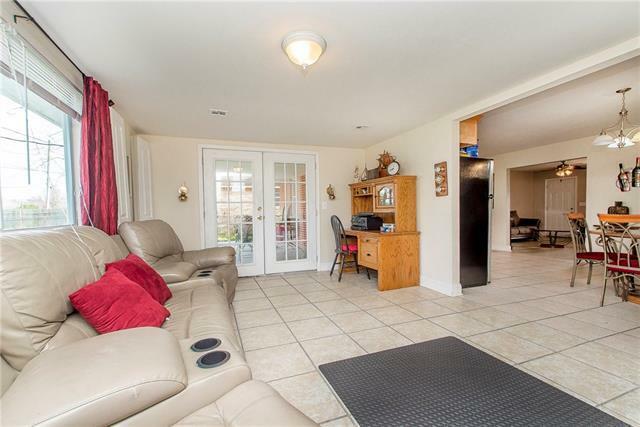 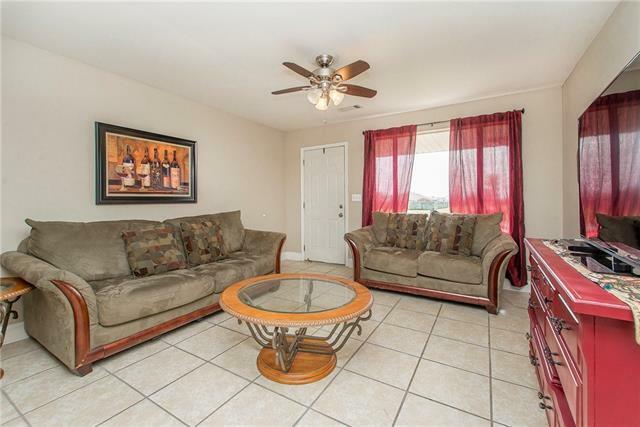 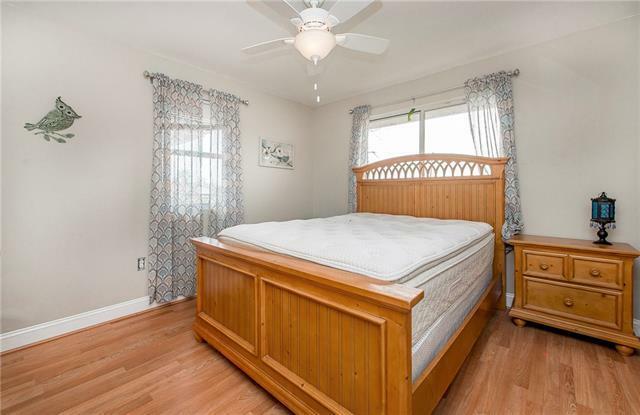 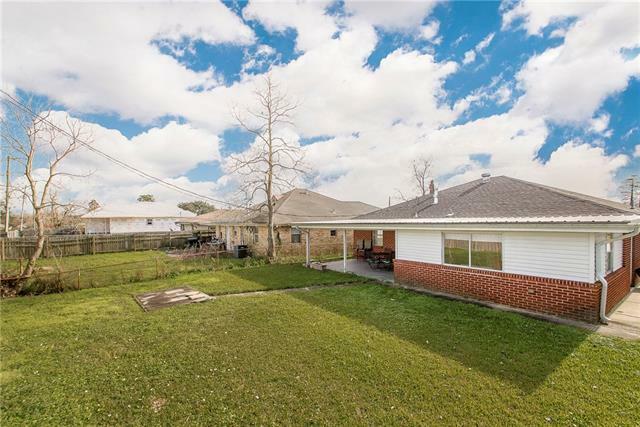 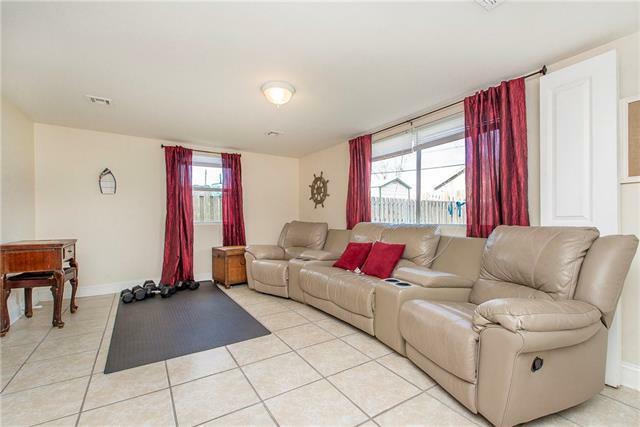 Home also boasts 2nd living room/sunroom w/ large picture window and french doors leading out to the covered concrete patio in the fenced backyard! 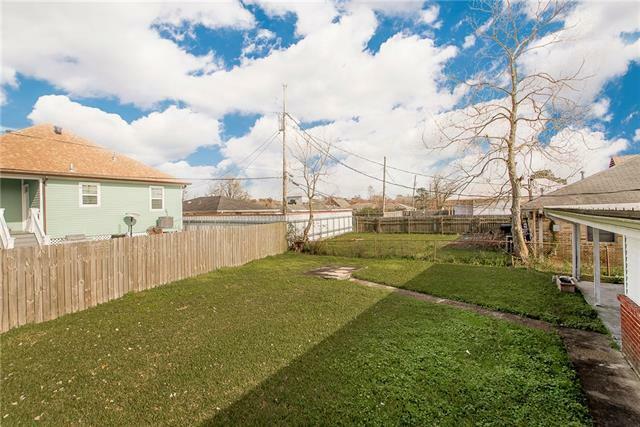 Plenty of room for a playset/shed/etc. 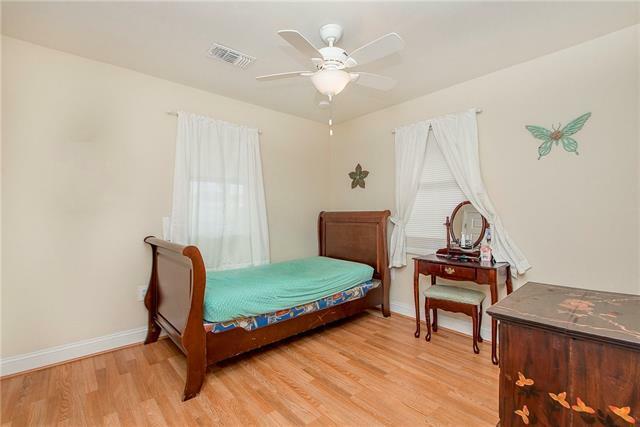 Laminate flooring throughout home. 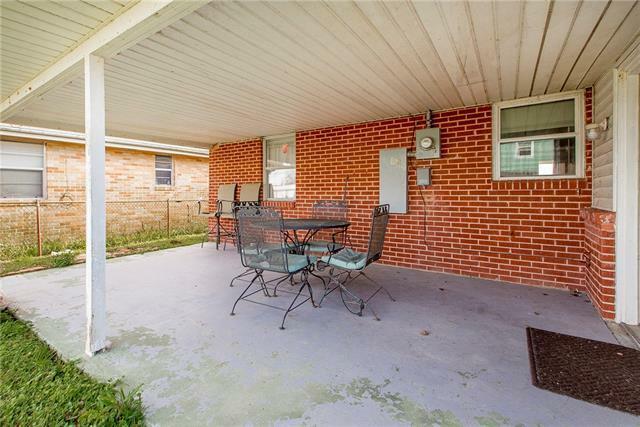 Attached carport. CALL TODAY TO MAKE IT YOURS!